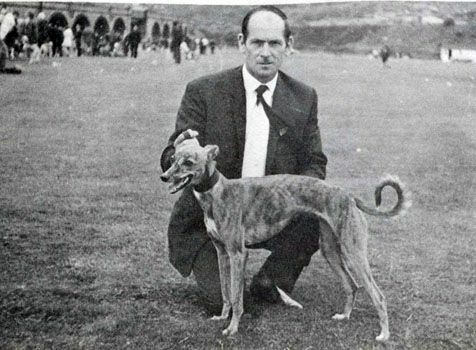 Bred here in the North West Good as Gold was an exceptional racer, his record of four Supreme Racing Champion Titles in succession still stands and is unlikely to ever be equalled. 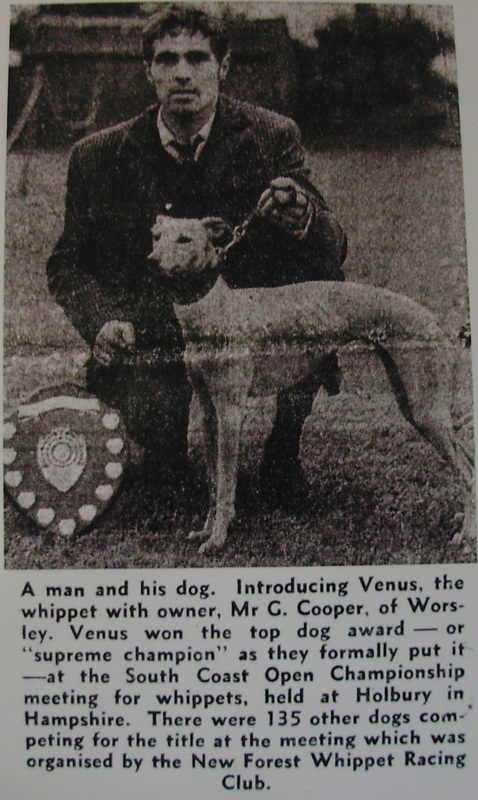 Good as Gold left his mark in whippet racing by being a prolific sire and features in the ancestry of all current non pedigree whippets. 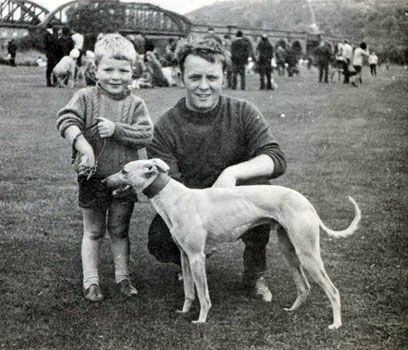 Although born in 1969, with the greyhound input and stocky build of his sire Good as Gold would not look out of place on a whippet track now. 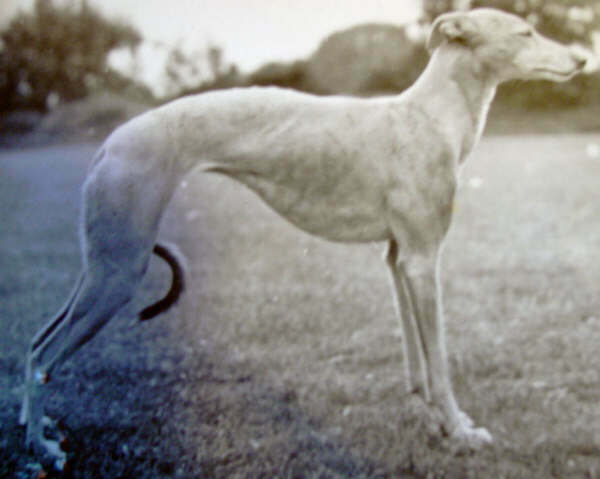 Caroline's Choice still appears in a lot of Whippets that are racing today through the Mustard line and in A & T dogs Maid Your Point / Avit & Maid u Luck's breeding being their Great Great Grandmother and Great Great Great Grandmother to our What's Your Rush. 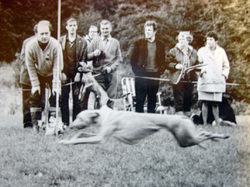 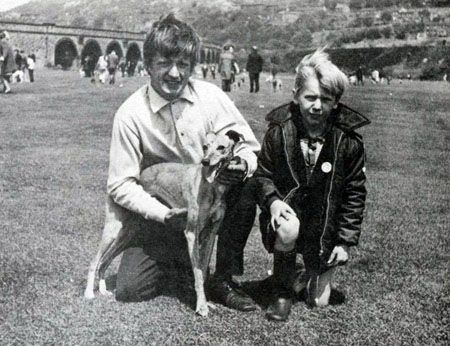 Gold Buck features far back in a lot of the breeding of whippets still racing today, the likes of A & T dogs Floless, Mad Jack, Little Big Man, Beside The Point and Lancaster racer Little Flyer all go back to Gold Buck through the Sandy Bay line.